Madusa is best known for her storied wrestling career that has taken her around the world! Starting her career in the American Wrestling Association, the former Alundra Blayze went on to capture the AWA Women's Championship and Pro Wrestling Illustrated's Rookie of the Year award in 1988! Honing her craft, not only stateside, but in Japan as well, capturing All Japan Women's Wrestling's IWA World Championship! Madusa is also a former WCW Cruiserweight Champion, and a 3 time WWF Woman's World Champion! Madusa's most infamous moment came when she appeared on WCW Monday Nitro, and threw the WWF Woman's World title in the trash on live television, effectively starting what the world now knows as, The Monday Night War! 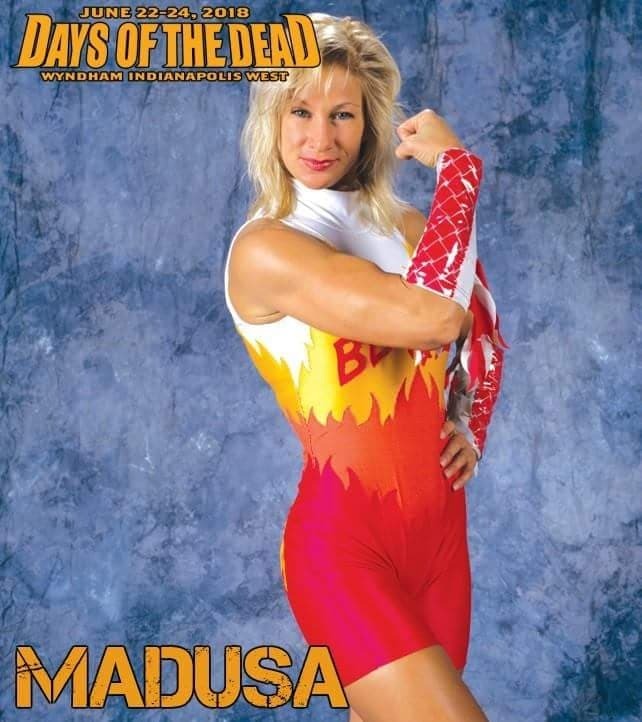 Madusa will also have the original WWF Woman's World Championship title belt on hand at Days of the Dead! After wrestling, Madusa started her new career in Monster Truck racing! Capturing the Monster Jam World Finals co Championship in 2004 and the Monster Jam World Finals Racing Championship in 2005! In 2015, this women's wrestling icon and pioneer took her rightful place, in the hallowed halls of the WWE Hall of Fame! 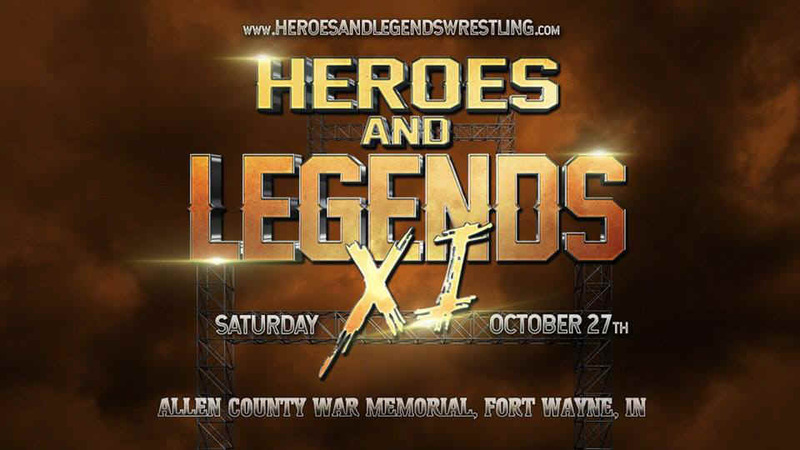 Madusa is appearing Saturday only, so plan accordingly! WE WILL HAVE HER NEW WWE ACTION FIGURE ON HAND AS WELL. Madusa joins previously announced guests Gene Simmons, Scott Hall, Kevin Nash, John Leguizamo, Cassandra Peterson, Heather Lagenkamp, several "The Walking Dead" stars and many, MANY more to the place where it all began, Days of the Dead: Indianapolis!